Good news for patients suffering from diabetes, as a new treatment has been approved by the U.S Food and Drug Administration. Tresiba, as the drug is named, is a long-acting insulin product. When injected once every day, the product helps to control blood sugar levels of people who have type 1 and type 2 diabetes. The Food and Drug Administration has also approved a related treatment, Ryzodeg, that combines Tresiba and another insulin. Both these treatments were made available by Novo Nordisk, based in Plainsboro, N.J. 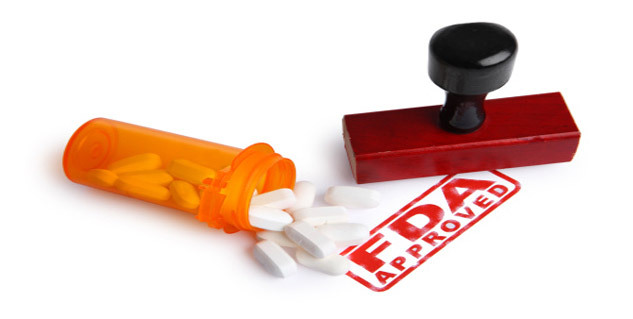 According to The Wall Street Journal report, FDA had officially rejected Tresiba in 2013 since there were concerns over its lack of heart safety. Following this, the agency had requested for a trial to look into the possibility of heart-related risks. Tresiba’s overall safety and efficiency was evaluated on more than 3700 patients with type 1 and type 2 diabetes and the result showed that the blood-sugar reduction was comparable to other long-acting insulin products that were available. The director of the Division of Metabolism and Endocrinology Products in FDA's Center for Drug Evaluation and Research, Dr. Jean-Marc Guettier said that the long-acting insulin would play an essential role in treating patients with type 1 and type 2 diabetes and other such complex diseases. Ryzodeg and Tresiba is not recommended to diabetic patients who have high levels of ketones in their bloodstream as some of its effects may include allergic reactions, episodes of low blood sugar, itching, rashes, swelling and weight gain.